Are you interested in selling your products or services abroad but don’t you have the possibility to cover every country in the world? 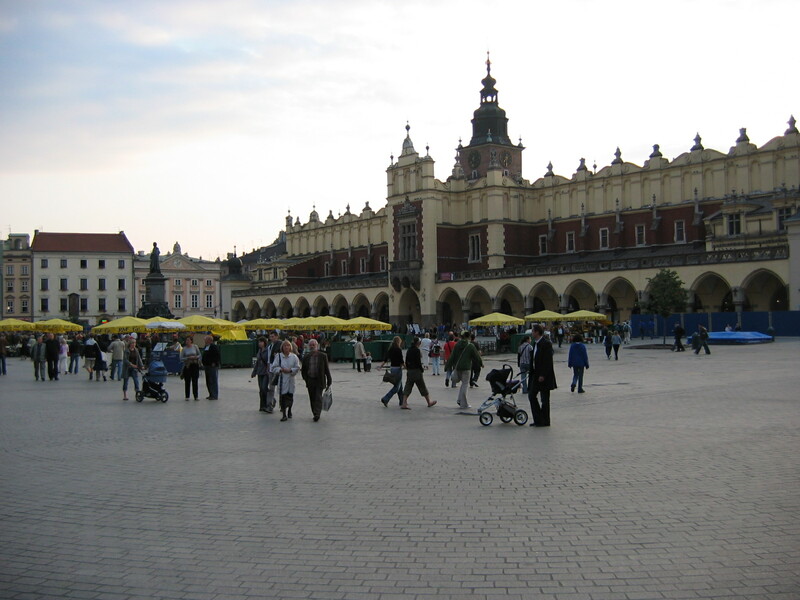 Moldau.nl provides you an easy access to Central Europe. Are you located in Central Europe? We can provide you an easy access to the Dutch market. Of course, we are also happy to help you offer your products at other Central European markets than your home market. 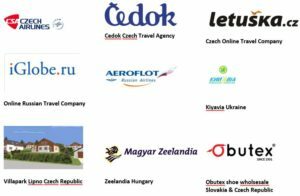 We are happy to help you in any country in Central and Eastern Europe. Based in the Netherlands, we are also more than happy to help you if you wish to sell your products or services in The Netherlands. Please feel free to contact us for more information about our earlier projects and about your business opportunities. Moldau.nl is a Dutch company. Our mission is to offer companies access to new, international markets. Our expertise are the Central European markets as well as our home market, The Netherlands. In a partnership with Moldau.nl you can increase your sales potential without a need to know those foreign markets. A quick start, low investment, low risk, high potential. Are you interested in new international opportunities? Please feel free to contact us.